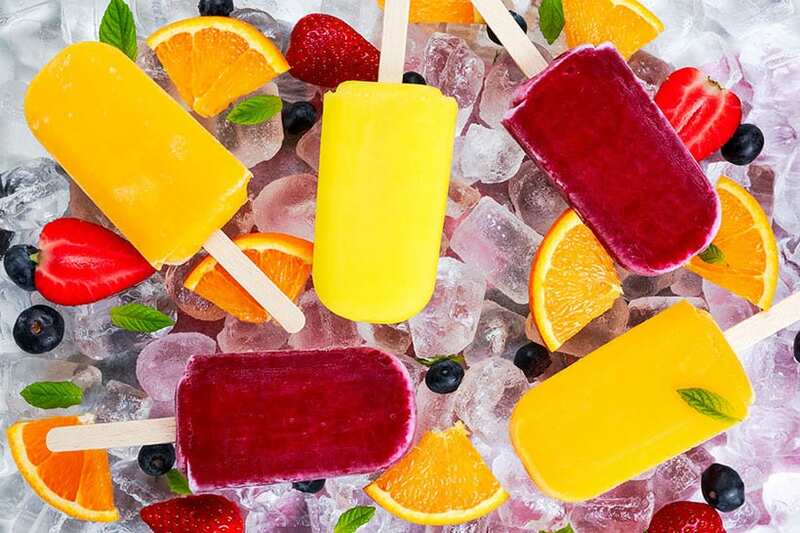 refreshing fruit popsicle lollies on ice background with berries and peppermint. Cool off with some of The Beach Club’s favorite cold treats and enjoy the lively atmosphere of the Clubhouse pool. Beat the heat and enjoy a frozen treat poolside. Spectrum Resorts guests receive a complimentary popsicle.